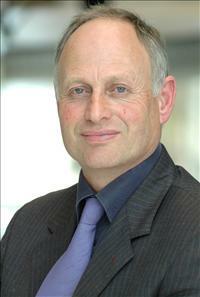 Councillor Nick Wright is a substitute member of the Cambridgeshire and Peterborough Combined Authority. This membership requires a supplementary declaration of interests form to be completed. To view this form, please click on the following link: Register of Interests form.